Imagine for a moment the great presenters you have witnessed in action, whether it is a politician, a a vendor who has pitched you a product, or an an amazing speaker delivering a keynote. 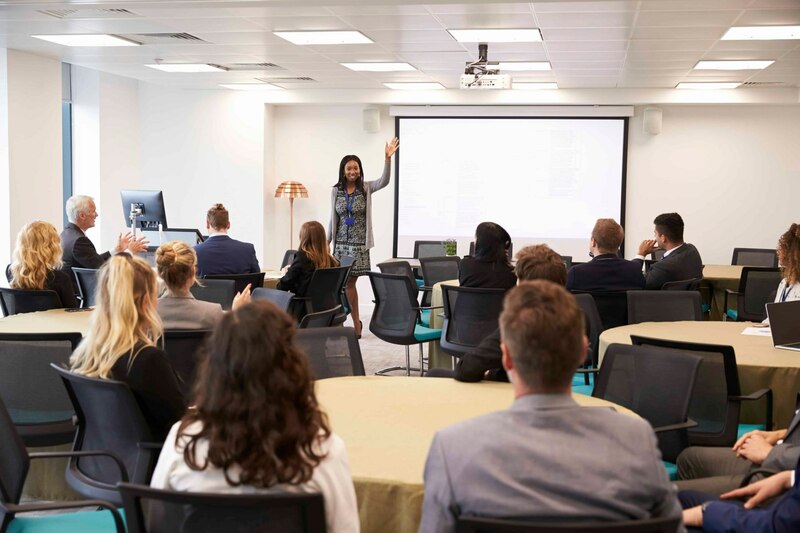 Although these individuals may come from different industries and different backgrounds, the ones who leave an impression share two characteristics: they have the appropriate speaking skills and the personal confidence to bring their presentations to life. That confidence is rooted in knowing their message and being comfortable with their communication skills. During this highly-interactive, experiential workshop, participants will master the skills that will make them a better speaker or presenter. Pre-work: Attendees are asked to prepare a 5 minute presentation describing the nature of their work and how it fits into the mission, vision, and/or goals of the organization. Instructional Time: 10 hours of instructional time, not including lunch and breaks (a day and half workshop). Session can also be delivered in a 6 hour variant.